A Saskatchewan arbitrator ruled that including first and last names on employee nametags endangers workers and violates provincial workplace health and safety law. The ruling was a major victory for CUPE 5111 (Prairie North Regional Health Authority). 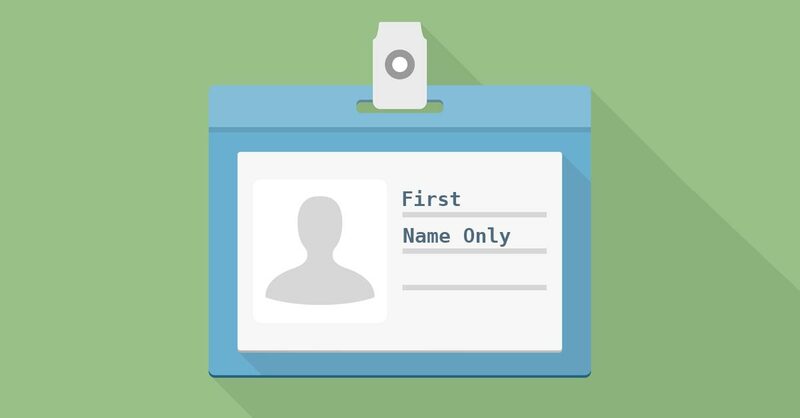 The local filed a grievance after their employer introduced a new policy in 2012 that required employees to wear nametags with both their first and last names. The health region claimed the change was made to improve patient interactions. But many members of CUPE 5111 were concerned that including their last name on the nametags would allow them to be stalked, harassed or subjected to violence outside of the workplace. After several days of testimony in the spring of 2015, the arbitrator ruled that indeed, the nametag policy “fails to comply with the occupational health and safety provisions found in Division III of the Saskatchewan Employment Act principally because of the absence of a proper risk assessment and the implementation of appropriate safeguards”. The grievance was also upheld on the grounds of privacy and reasonableness. The employer was directed to issue new nametags with the first name only. The arbitration win is significant for CUPE 5111, who spent more than three years challenging the dangerous rule. The decision also sets precedent for other locals struggling with similar nametag issues. Employers in all Canadian jurisdictions are required to perform proper hazard assessments and determine where and how violence may take place so that proper preventative controls can be put in effect. Practices such as “Code White” emergency procedures, policies that teach workers to defend themselves, and de-escalation techniques only act to mitigate the violence, but do not prevent it from happening. In this case, the control measures in place were not sufficient. For more information on preventing violence in the workplace check out CUPE’s violence and harassment prevention kit. Contact Troy Winters twinters@cupe.ca, CUPE Health and Safety Officer, for more information on the arbitration.